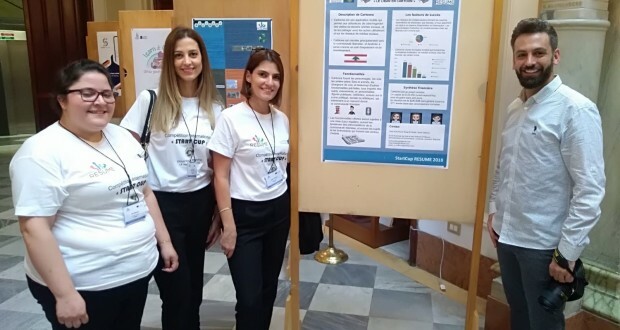 The University of Messina hosted on September 14, 8 teams of students from Spain, France, Italy, Lebanon, Morocco and Tunisia who had the opportunity to present their projects on business creation innovative. 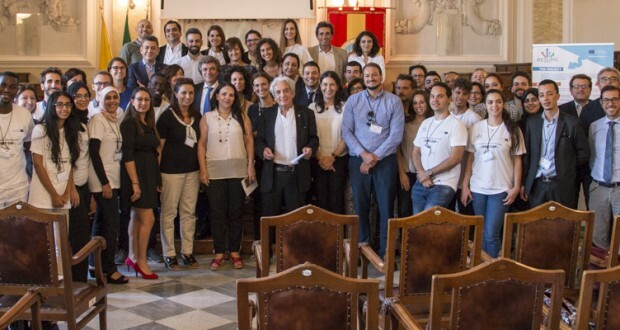 This international competition “START-CUP” is part of a pilot project launched within the project called “Mediterranean Network for Employability (RESUME)” which gave the opportunity to organize a competition for start-ups created by students from universities in the Mediterranean basin. The students presented projects on the different themes of food, fake news, new technologies and veterinary medicine. For more information please consult the program of the event. The University of Sousse -represented by students from various economic and managerial institutions in the region- distinguished itself by winning the 1st prize for the best business plan during the international competition. Their project, EASY-COM, consists of the creation of a mobile application that aims to facilitate the social and cultural integration of deaf-mutes by setting up a system of translation of sign languages ​​into spoken languages . It should be noted that the students followed, throughout the months preceding the competition, a training and support program to acquire the necessary skills to create their own start-ups and benefited from personalized coaching in order to build and establish their business plan. The prize was awarded to the student team of the University of Sousse in the presence of the French professor Albert Fert, holder of the Nobel Prize in Physics in 2007. 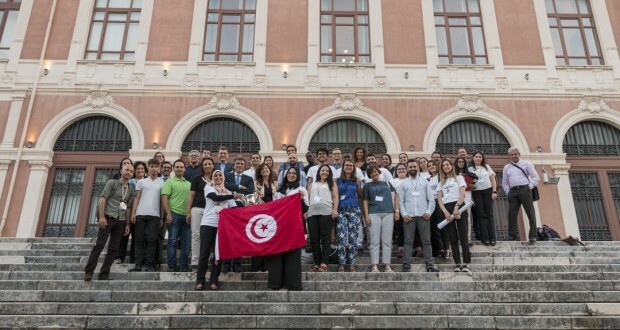 The students-laureates of the University of Sousse will fly in early October in Rome to visit Italian business incubators and undertaketake practical training to concretize and implement their project. The second and third prizes were obtained respectively by the students of the University of Barcelona (Halwor) and by the Holy Spirit University of Kaslik in Lebanon (StudyStudio). The winners were featured in the Tunisian press on the Facebook page and on the website of the University of Sousse.